Planning to take a cruise is very exciting, but deciding what clothes to take can be a dilemma for both men and women. 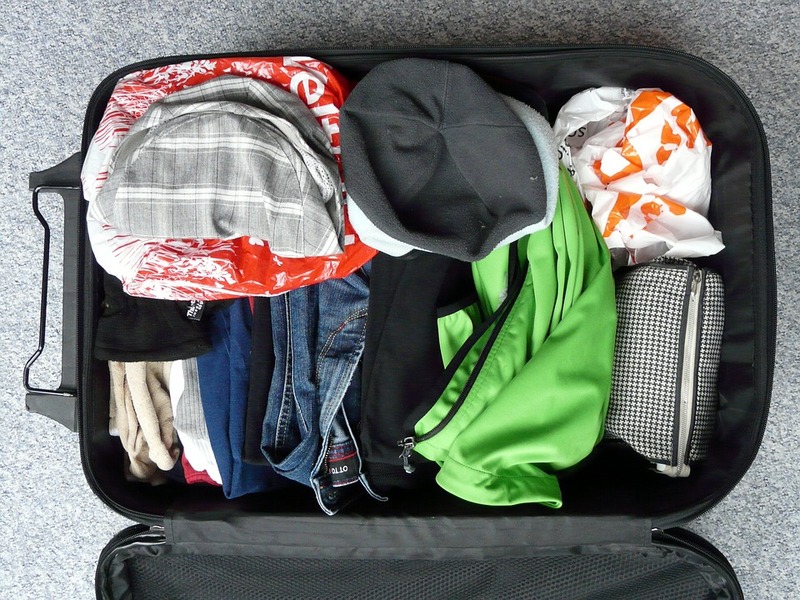 Here we look at the sorts of clothes you should be taking to make sure you maximise the space in your suitcase so you have room to bring back some souvenirs. According to The Telegraph, the cruising industry is worth around £2 billion to the UK economy, with more than 1.5 million of us deciding to take a cruise every year. However, the anxiety about what to wear is an age-old question. Several items are key pieces for men to take on a cruise. Formal evening clothing should always include a tie, suit and possibly tuxedo, while non-formal dining attire can include a casual-style long trouser with a shirt and shoes rather than t-shirt and trainers. Casual long trousers and shorts can also be utilised for daytime wear with t-shirts or polo shirts. What Women Need to Take on a Cruise? Unsurprisingly, the list of what women should take on a cruise is longer, although choosing pieces that can be dressed down for daytime wear and accessorised for evening wear can reduce the number you will need to pack. Taking neutral-coloured shoes also means that you will have shoes to go with most things. Formal evening wear should include a dress, shoes, and accessories, while informal evening wear could really be anything, including more casual dresses or even jeans. You will also need to take flip-flops, shorts and casual tops for daytime wear. No matter where you are going or how hot you think it is going to be, you will both need jackets, as the nights can get chilly. These could include men’s designer jackets such as those from https://www.ejmenswear.com/, and for ladies , the shawl is also a good thing to pack. Making sure you have a small but useful selection of footwear is essential, as are sunglasses and hats. So hopefully you now have a better idea of what to take on your cruise, and it will make it easier for you to pack and get ready for the holiday of a lifetime. The only thing left is to have a great holiday.